Maybe it's the fact that this weekend's high (on both Saturday and Sunday...) was 115 degrees, or the fact that September is right around the corner, but recently, I've really been dreaming of fall! Confession: I recently went shopping and bought 2 pairs of booties, a couple of chunky sweaters, and a fall jacket... NONE of which I can wear for the foreseeable future. Bless. The weather in Arizona doesn't start cooling down until October, but when it happens, I will be ready! and of course, all things pumpkin! Looking at all of this gets me excited!! Good fall fashion choices. I'm looking forward to some cooler temperatures too. I can't even fathom these with a heat wave, BUT I know you are going to look adorable come fall!!! Haha I'm totally fall dreaming too. I busted out the booties today with a dress just to pretend like cooler weather might be coming. I know it's not though! Can't wait to see your new booties! I'm with you! I can't stop pinning fall looks! 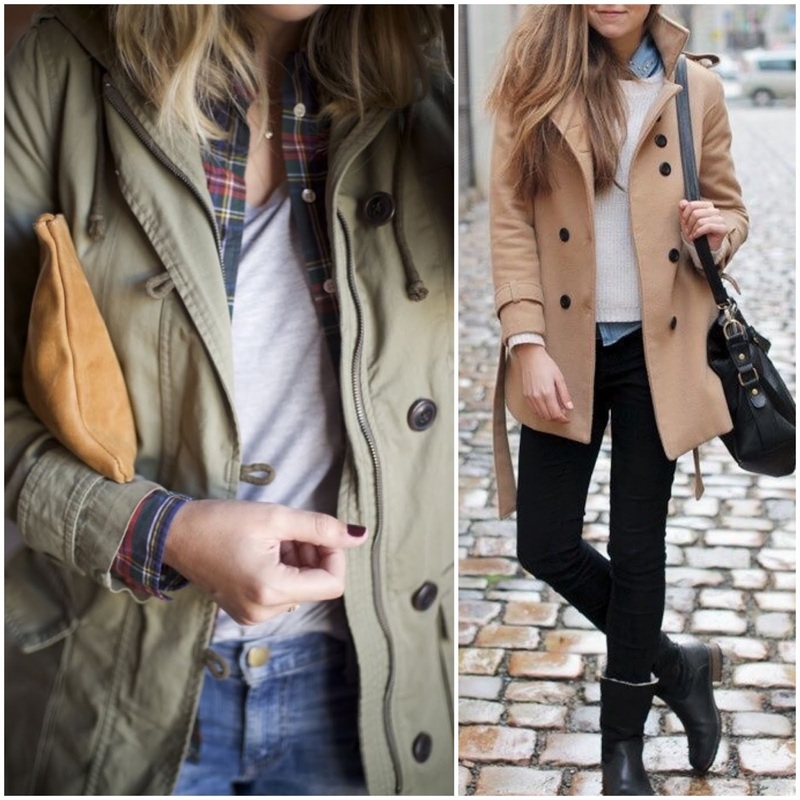 So not ready for fall, but really loving all these outfits!! Come link up today! I am so ready for fall!! I am on the hunt for some good booties - what did you find? Yes. Yes and Yes. I can't wait! 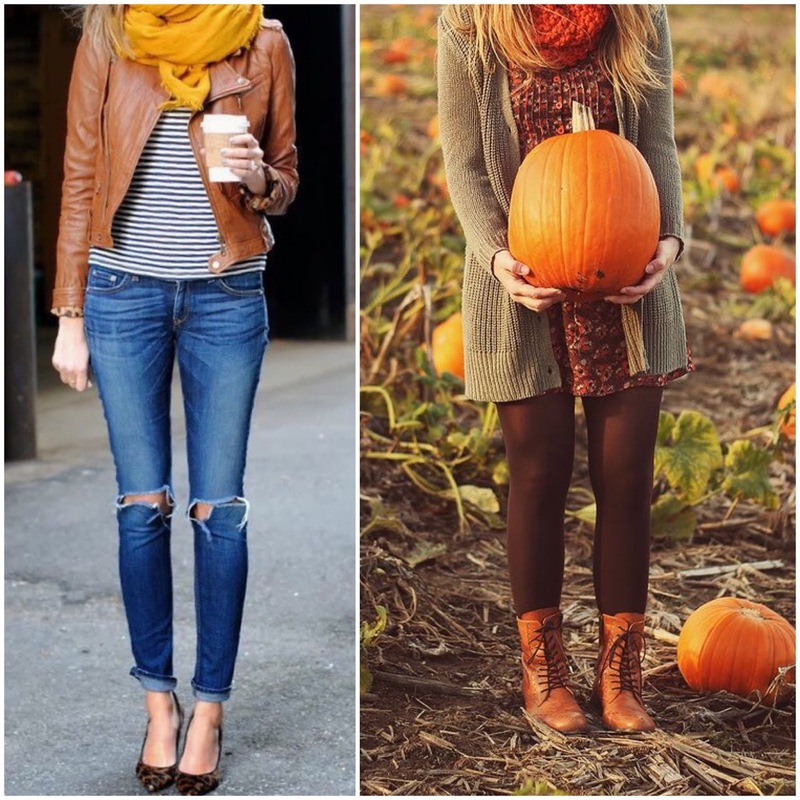 Scarves and pumpkins make my heart sooo happy! Bring on the cool weather! 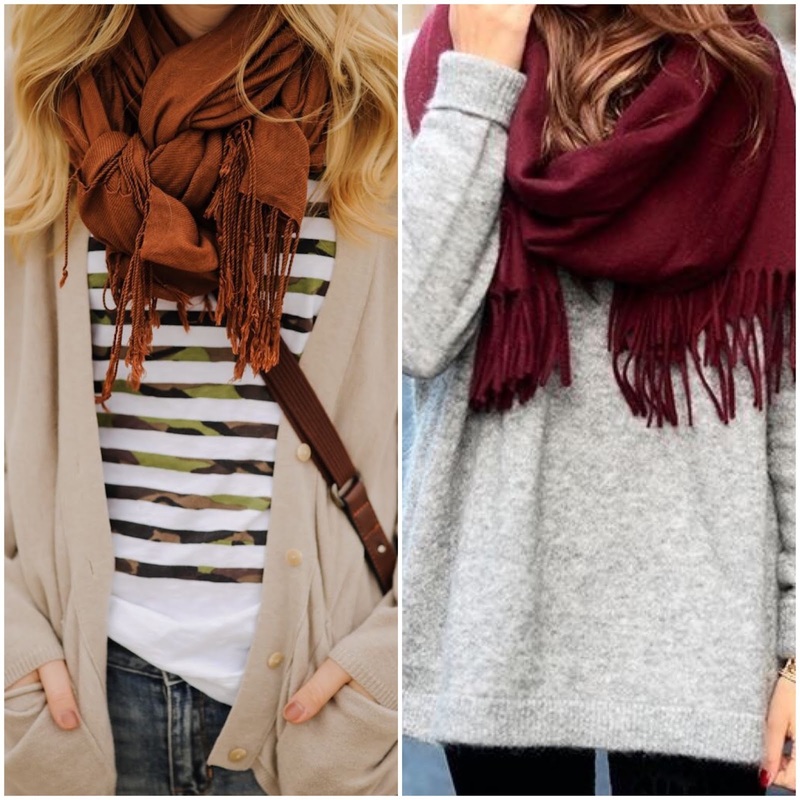 I LOVE fall clothing! I can't wait for the cooler weather! I love everything in this post! I swear this is the year I am going to get myself a pair of trendy suede booties. maybe they won't look as awkward on me as I think? Dying over these pics! Bring on the PSLs!! The weather here in South Carolina will cool down in late October, but it is usually early November before the days are entirely cool. I dislike those periods when the weather is not entirely hot or cold. 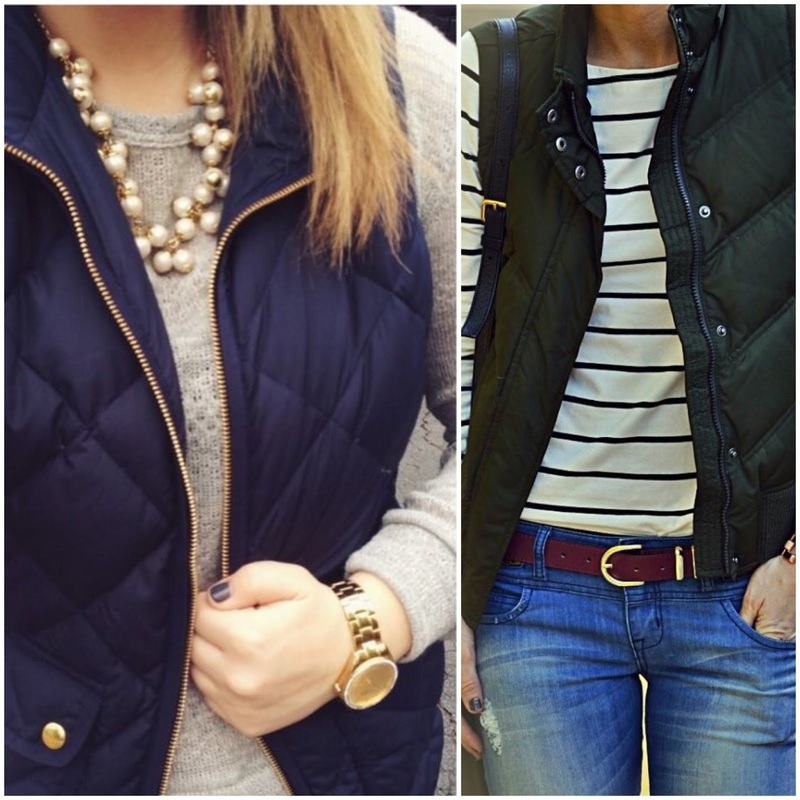 I'm all about the booties and the vests too... I seriously can't believe we're halfway through August!! Holy crap!